Liquidate aging stocks using our cloud POS through appropriate discount scheme. 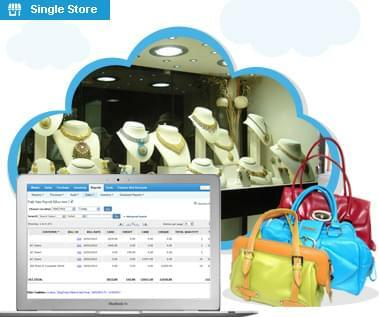 Your Lifestyle and Fashion retail business needs an integrated, on-cloud & scaleable software solution. Our Cloud POS gives you complete automation of in-store activities, with features such as purchasing module, inventory, CRM, price mark ups & downs, accounts, etc. Generate sales order for customized orders/wholesale with just a click. You can automate everything from a toys shop, Stationery, Home Decor, Furniture & Furnishing showrooms, Fancy & fashion jewellery stores to Luggage and bags stores.